According to week two votes, Lilian from Nigeria, Esther from Uganda and Sabina from Kenya received the least votes. JJ received five country votes. Tayo received three country votes. Permithias received two country votes. Sabina, Laveda, Ellah and Frankie received one country vote each, which means that the tie breaker rule came into effect. Esther and Lilian received no country votes. 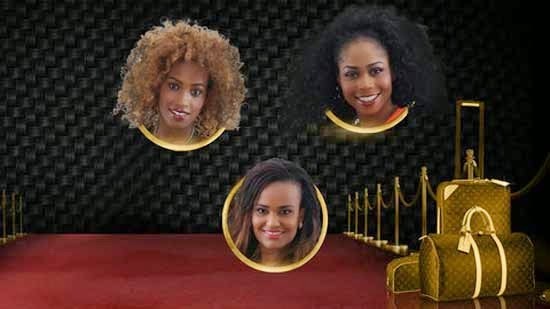 Therefore, the three housemates that were evicted as per the tie-breaker rules are Sabina, Lilian and Esther. to all the girls in the house keep it up ,the boy are just doing great but we need the girls to perform show what girl are made of.i love you all .,,,.,.,,,.,,.